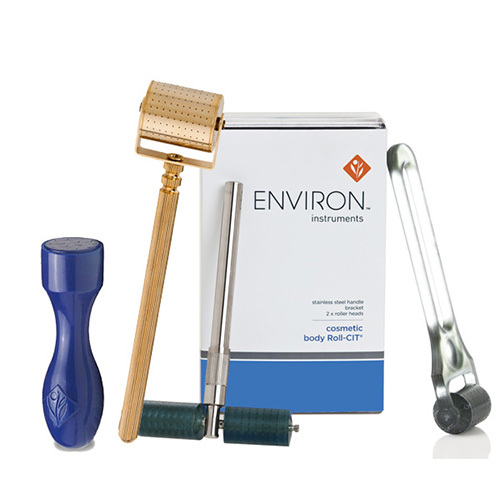 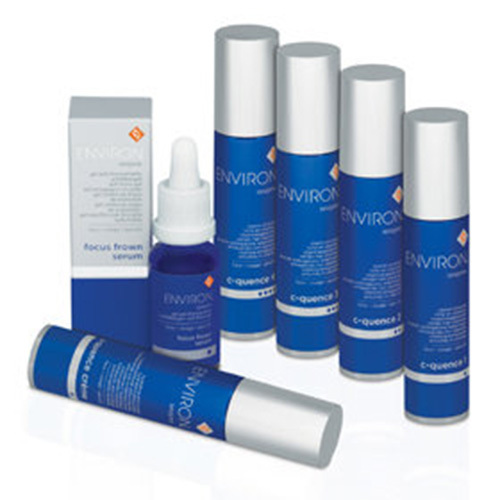 Environ has been built on science, beauty and care. 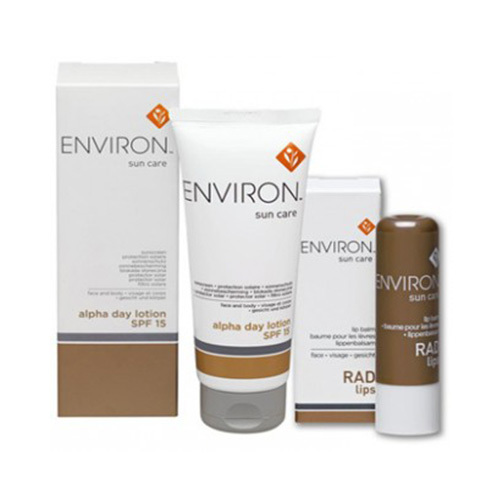 It’s how they have become a globally renowned, loved and trusted skin care brand. 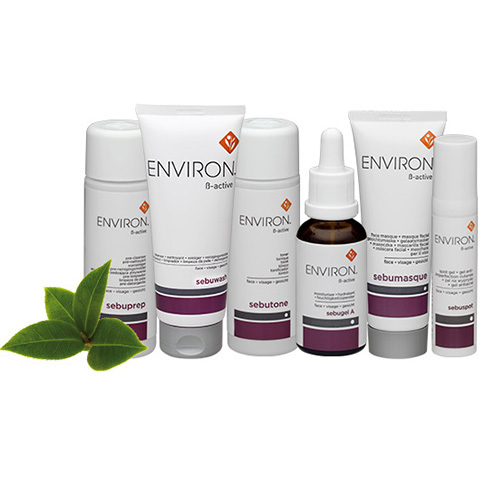 They use science to create products that make a noticeable difference to people’s lives- keeping skin looking healthy and resilient to life. 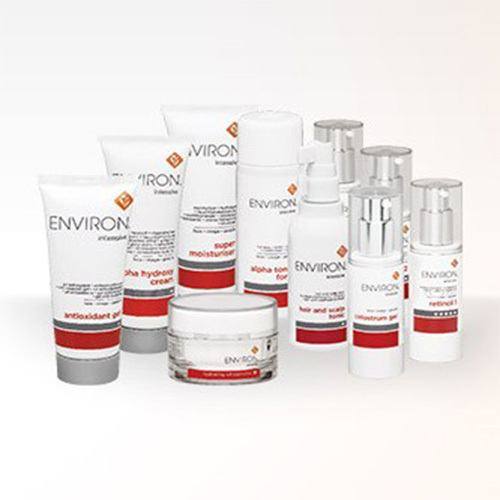 It all started in 1990 with the introduction of vitamin A to skin care by Dr Des Fernandes. 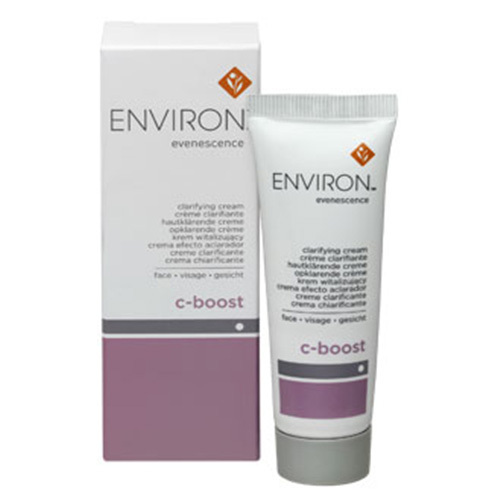 He was the first to use vitamin A in high enough doses to help counteract effects of the environment, pollution and stress. 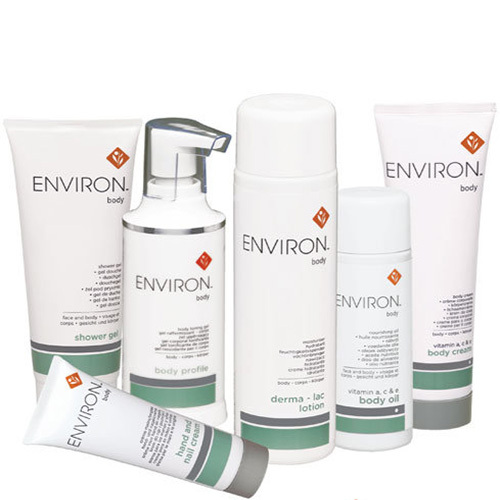 25 years later and they have 140 products in over 70 countries. 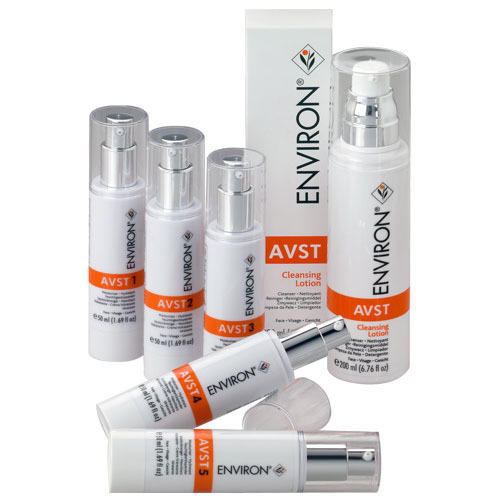 Environ believes that vitamin A is the oxygen that the skin needs to look young and healthy.